Third volume of R&B and early soul from the King and Federal vaults, compiled by genre expert Mr Fine Wine, from WFMUs Downtown Soulville! 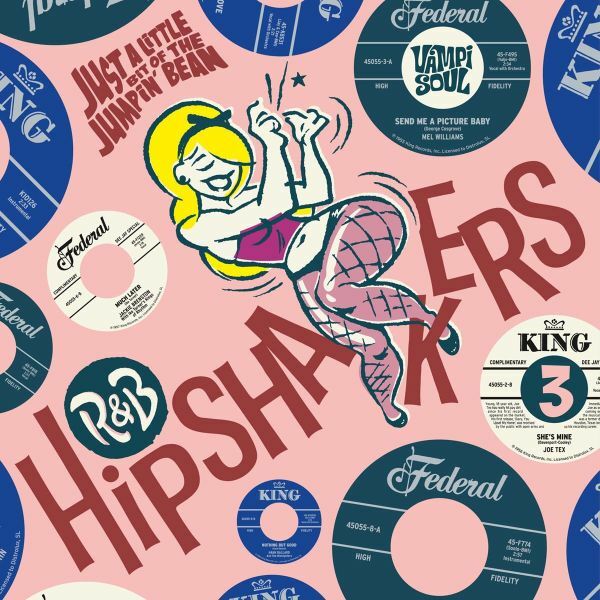 Third volume of our "R&B Hipshakers" series, featuring rockin' R&B and early soul from the King/Federal catalogue. Available on LP for the first time. 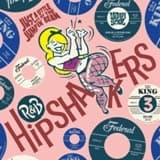 A special Record Store Day release.A compilation of tracks from 1955 to 1964 by essential artists such as Hank Ballard, Little Willie John, Joe Tex,Freddy King, Eugene Church. 20 terrific dance cuts selected by genre expert Mr Fine Wine, from WFMU's Downtown Soulville. Several titles reissued for the first time.